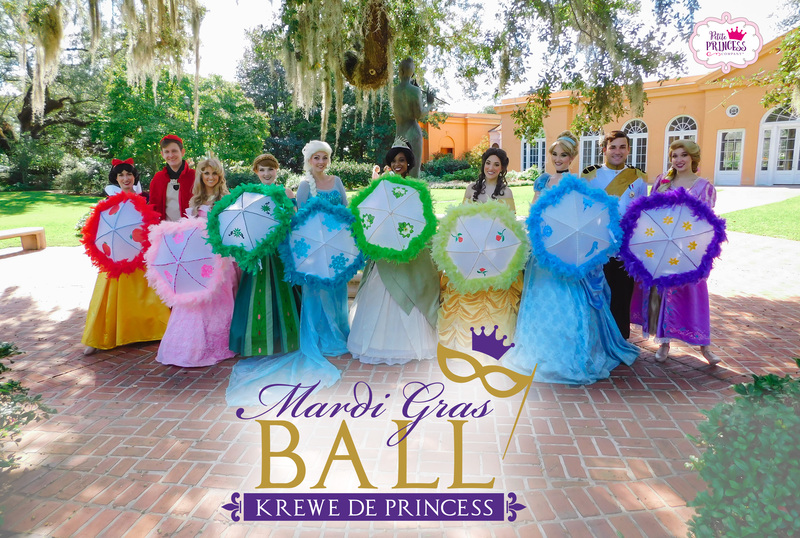 Finally, a Mardi Gras Ball the whole family can enjoy! From the company that has been creating magical events throughout South Louisiana for years, we are excited to debut our first ever New Orleans event! 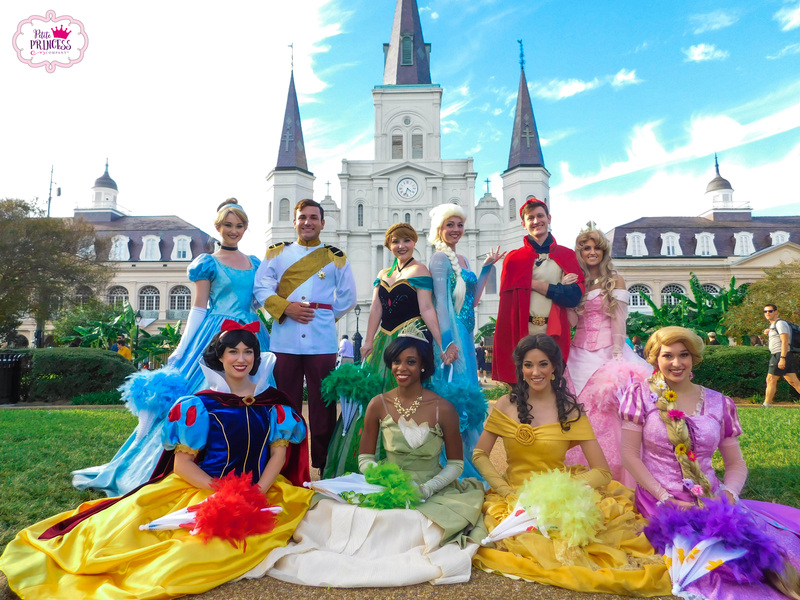 The Krewe de Princess Mardi Gras Ball will feature 10 of our most popular princess and prince characters at the beautiful Pavilion of Two Sisters located in New Orleans City Park, next to Storyland. 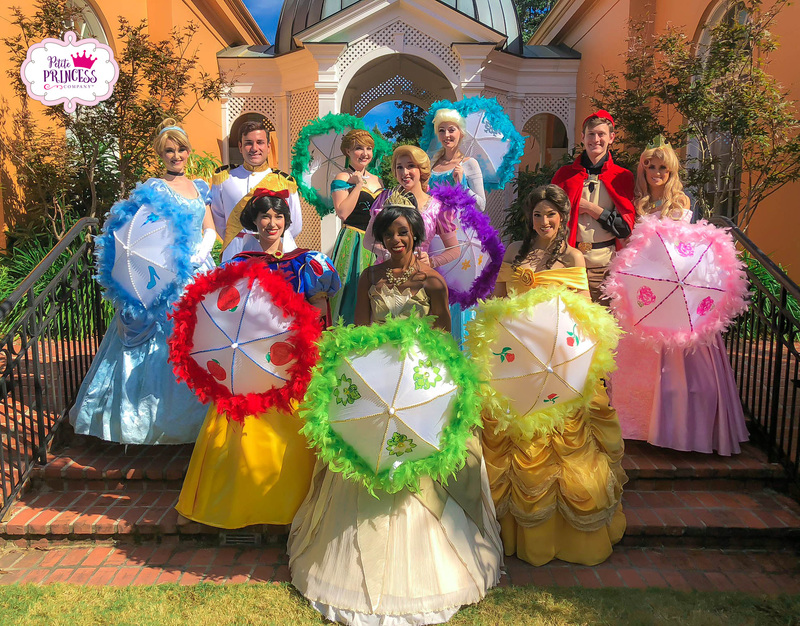 Led by Louisiana’s own Frog Princess, other characters that will be present include the Snow Sisters, Beauty, Snow White, Cinderella and Charming, the Sleeping Princess and her prince and The Tower Princess. 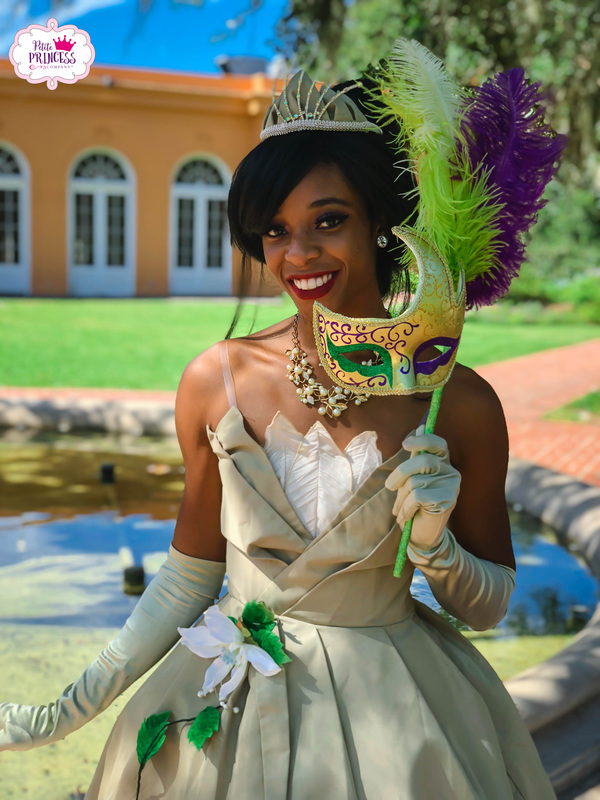 Guests will be invited to stroll the lovely grounds, dance in the ballroom to a live DJ, enjoy heavy hor d’oeuvres and desserts, create their own Mardi Gras mask craft, second line with the princesses and of course get fantastic photo ops! 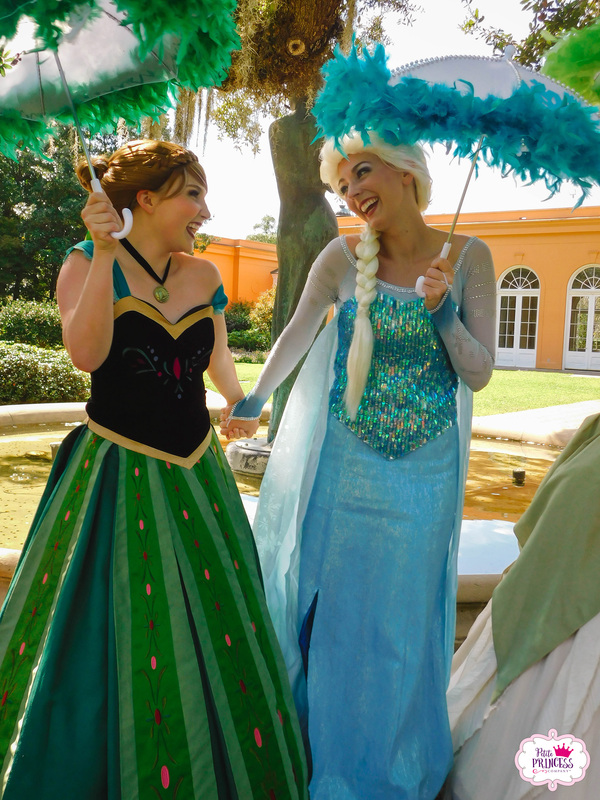 Tickets are $50 per person and are all inclusive. Infants under the age of one are free. NO HARD COPY TICKETS are ever issued for our events. Our system generates a list of ticket purchasers. You will simply check in under your ticket purchaser’s name on the day of the event. Tickets are non-refundable. All ages are welcomed. Attire for this event will be semi-formal/cocktail for adults and Sunday best or princess costumes for children. 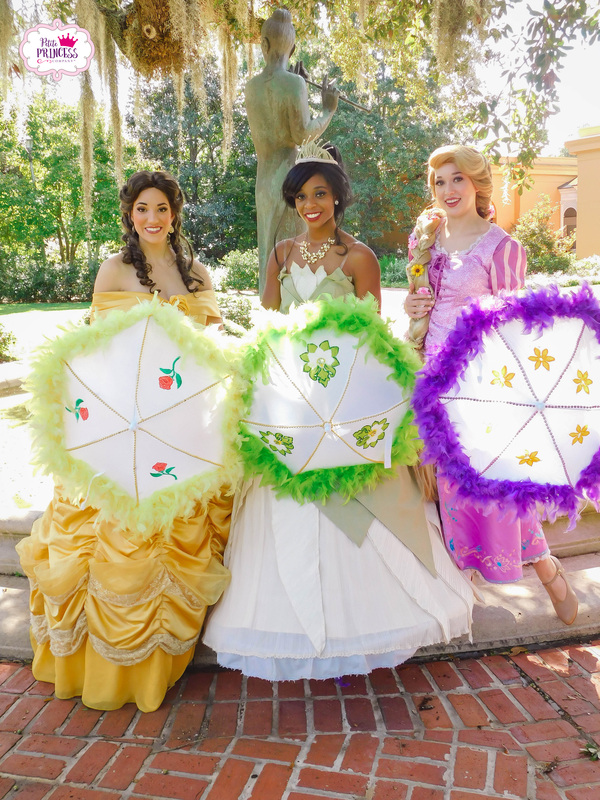 We cannot wait to kick off carnival with you in royal style. Call 225-347-1981 for more information or visit our event page here to let us know if you plan to come!